The damage that this storm has done is unreal. I live in NY because I'd rather deal with snow than hurricanes, tornadoes, and the like. Because of global warming those southern climate conditions have shifted north. The reports of the upcoming storm had been on the news for days. People were told to evacuate. 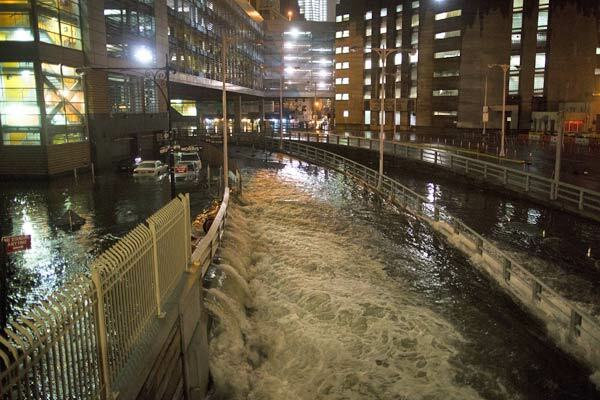 Because the storm last year, Irene, had been overhyped many people did not budge. One guy who lived on the south shore of Staten Island's way of preparing for the storm was taking down Halloween decorations and buying gas and water. So many people stayed home only to be evacuated later by emergency response. Water up to their waists were their indication to get out, never mind that many houses were literally washed away. It really bothers me to see that people cant seem to take a valid warning seriously. So much could have been avoided during this storm if people would have listened and evacuated when they had the chance. I have been following all the news reports, although I was without power and only had the car radio for a good 3 days. Our house still has no power and there are no hopes of it being back on any time soon. Most likely another 2-3 weeks. Because there are just so many people without it makes it even more difficult for the companies to handle it all in the projected time frame. Because of the power outages, the cell towers are all down. I had to travel a half an hour to get a signal on my phone, which is completely outrageous. Last year we had Irene and we had no power for 6 days, but still it wasnt as bad. Other people had power then, but this year Sandy took almost everyone out! New Jersey and New York were completely unprepared. Its hard to know what the turn out will be, when this type of storm has never hit this area before, so I get it. Yet still, this is completely crazy. Everything flooded and tons of trees were uprooted!! After reading this article from the New yorker, I am happy to see that people like Chris Christie can set aside their differences and come together in a time in need. It shows real judgement and perspective. I have a new found respect for Christie. 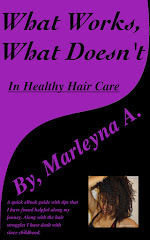 Unlike Romney who cant ever seem to keep a consistent position on any issue. How exactly does a person flip flop the way he does? I have not seen anything like it. Mitt Romney is out of his mind to think that certain things like FEMA and Medicaid should be run by the state. Doesnt he know that will kill the economy even more? We are still in a bad economy and we need improvement, but it takes a day to knock something down. It takes much longer to build, than it does to tear down. 8 years of Bush and only 4 years of Obama and we have had a surplus in the budget. Romney with his policies and idiocies will bring us down further than Bush ever did. This disaster just proved how wrong he would be as president. Being a good business owner does not mean you will be a good president. Especially when you are in business looking only for ways to fatten your own wallet, never mind the people who actually do all the work, the employees. In my opinion he does not know how to handle a situation like this what so ever. Nor does he take it as serious as he should. He wants to be president just to have had that title. He is not in it for the real reasons, the people. Here are a few photos of the flooding.... The damage the trees have done are just as bad. 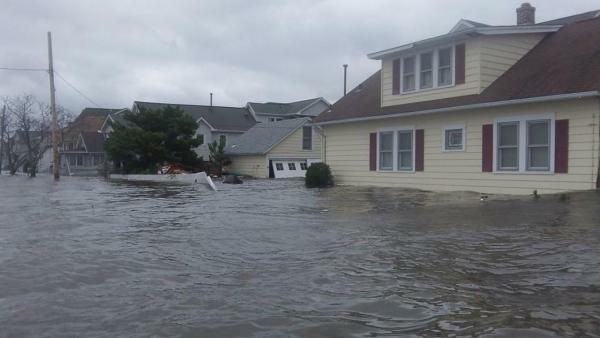 This is Seaside Park NJ. 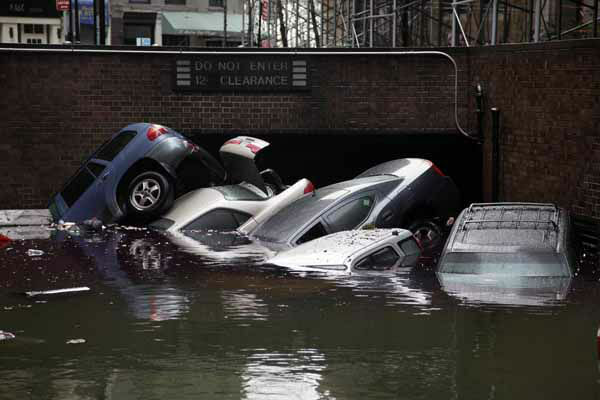 Cars submerged in an underground parking garage in the Financial District Manhattan.